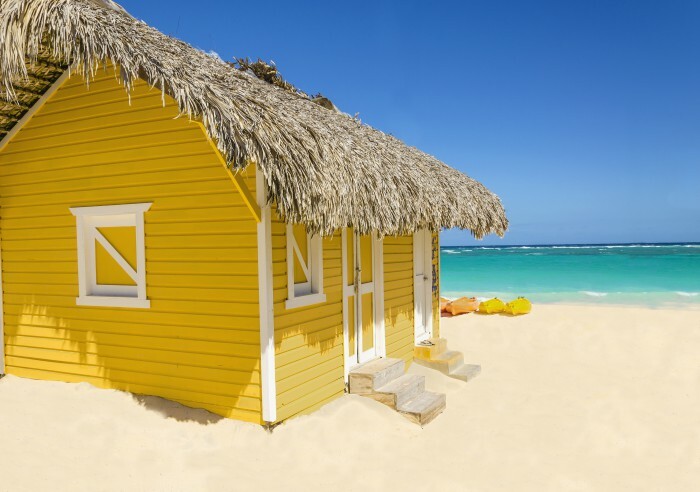 Welcome to Caribtravelplanner.com, a site that will accompany you in the visit of one of the most beautiful countries in the world. These Caribbean islands. Being one of the best holiday destinations with its incomparable destinations each as much as others, we offer our services. We will guide you in your choices and you refine according to your expectations. So you can fully enjoy your holiday and have a great time in a paradise island. The Caribbean islands are rich destination. Featuring 34 stunning locations, it is difficult to make the choice if you want to come for the beaches, hiking, history, culture, adventure or other. But take heart! We are here to help you find your way and are willing to put themselves completely at your disposal to plan your trip without you having to regret it. We then established an efficient system to handle customer expectations. Indeed, not to disappoint our customers, we have a team in the Caribbean islands. These roam the land each year to keep abreast of changes which have been made or the existing situation. Following this, they keep us abreast of everything that happens in these little paradise for us to advise you and plan your trip. We investigate effectively all existing situations it does not affect your stay. As different for each person, it is essential we study each of your needs and expectations. With this, it becomes easier for us to guarantee your trip. With a dynamic and competent team, we want to get even closer to our guests. This is actually a strength to move towards excellence. For this, we are open to your comments and opinions about our services or to keep us informed of your satisfaction. Take advantage now to discover the Caribbean Islands and its wonders. You will not have to regret !